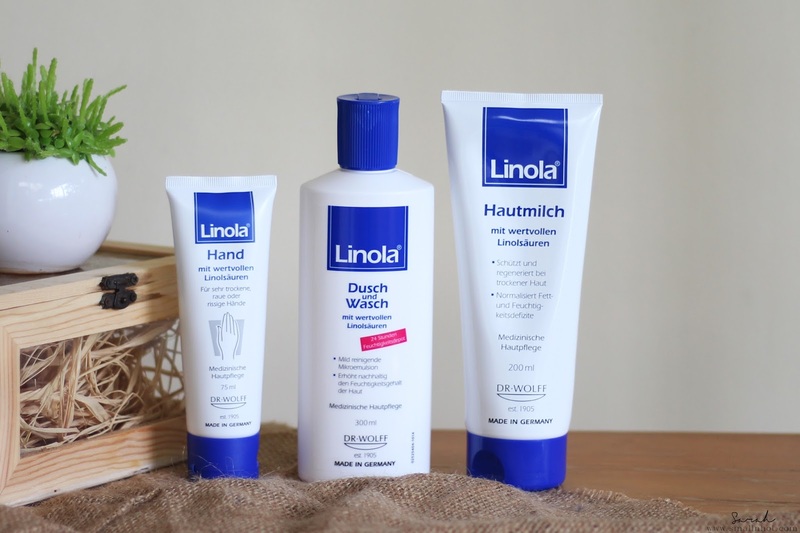 LINOLA is a well-loved and preferred medical skincare range developed by Dr. August Wolff in Germany since 1957. Is now in Malaysia..! The brand named after its key ingredients, Linoleic acid, which boosts amazing protective, regenerative and anti-flammatory properties has a large following around the world. 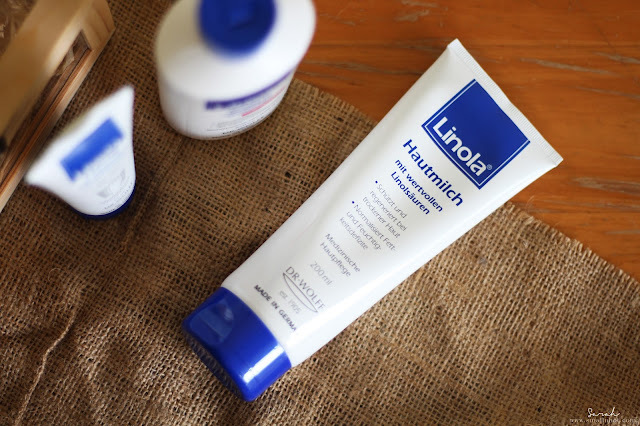 Linola was developed for chronic and acute atopic eczema sufferers. It not only helps with the healing but also soothing the itchiness and inflammation that comes with the condition. Even if you do not suffer from eczema, the skincare range helps to improve specific skin problems such as dry, itchy scalp, psoriasis and chafing. So dry and sensitive skin gals/guys, now you have another new skincare range to add to your list !